Anyway, I will keep adding Instagram stories from all of events in Rome that I’ll attend this summer, so follow me on Instagram to see what vacationing in Rome like a local looks like. I don’t like indoor sports (or any sport, actually), so in the winter I usually do my yoga exercises at home. But when summer arrives, it’s undoubtedly nicer to have a yoga class at the park: to breathe in fresh air, bask in the sunlight, and mingle with like-minded people. This summer I’ve been testing three different yoga courses in three different areas of the city. 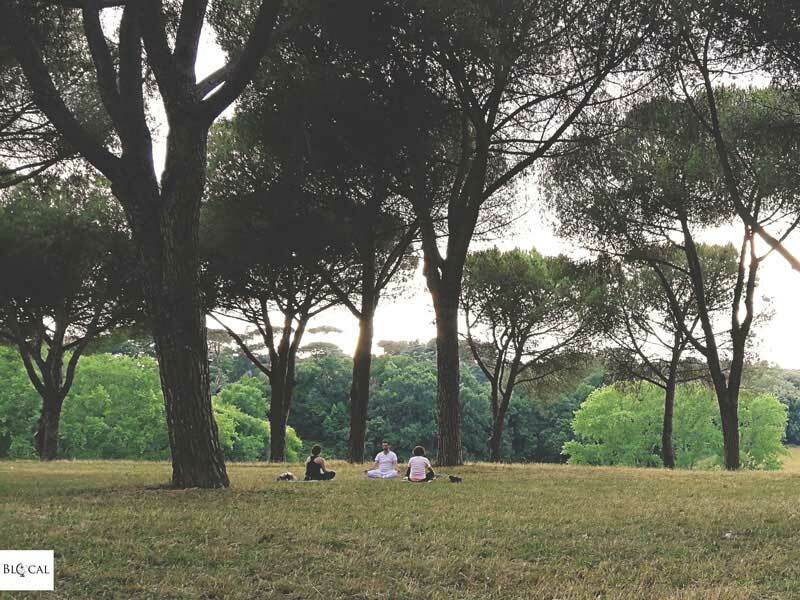 One of the most popular open-air yoga courses in Rome is the one in front of Vivi Bistrot at Villa Pamphili, which I attended last summer. This summer, I wanted to try something new, so I went to a yoga lesson by Yoga NoStress, which took place on the other side of Via Leone XIII. The teacher was great, but Villa Pamphili -although a beautiful location- is too far away from where I live, so I had to drop out. Ex-Snia is a well-known squat place in Rome, where tons of activities take place throughout the year, from concerts to yoga classes. 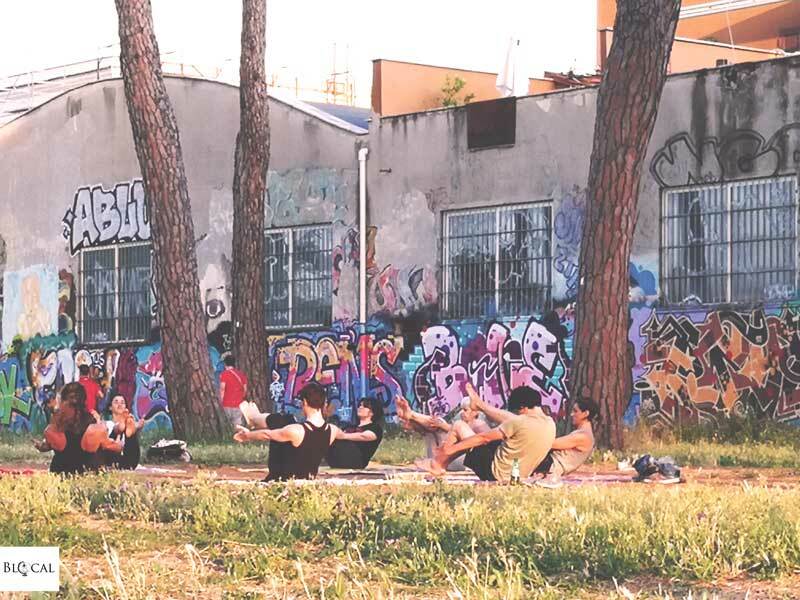 In the summer, the yoga group meets in an area known as Parco delle Energie, which is by a lake that was raised in the ‘90s during the construction of an underground parking garage. 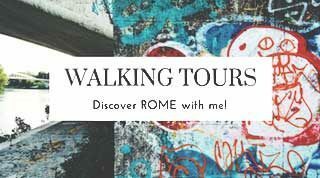 This yoga class is held by my fellow travel blogger, Francesca Di Pietro, at Villa Borghese. It lasts for one hour and a half because the Hatha Yoga class is followed by a meditation ritual, which is exactly what the other yoga courses were missing. At last, I found my favorite yoga class! I’ve already told you about this bar in Prati, which is still one of my favorites, more so for the aperitivo than later at night, truth be told. It’s hidden among the vegetation, so it’s quite difficult to spot from the street, but keep descending the steps with confidence and eventually you will find its weirdly furnished terrace. On the river, there are several boats where you can have a drink or grab some food, but most of them are crowded with tourists. The Lian Club, instead, is full of locals, who go there for its great live music, ranging from jazz to rock and reggae. The tap room of the Jungle Juice Brewery, a nice brewery in the eastern outskirts of Rome, is now open on the weekends. From time to time they organize parties and other kinds of events, both inside the brewery and in its courtyard. I attended a networking event there and I’m definitely coming back for the “block party” next week. I don’t like clubbing, for many reasons, but the main one is that I can’t stand crowded, indoor places. Dancing under the moon with a cool summer breeze is a totally different thing. 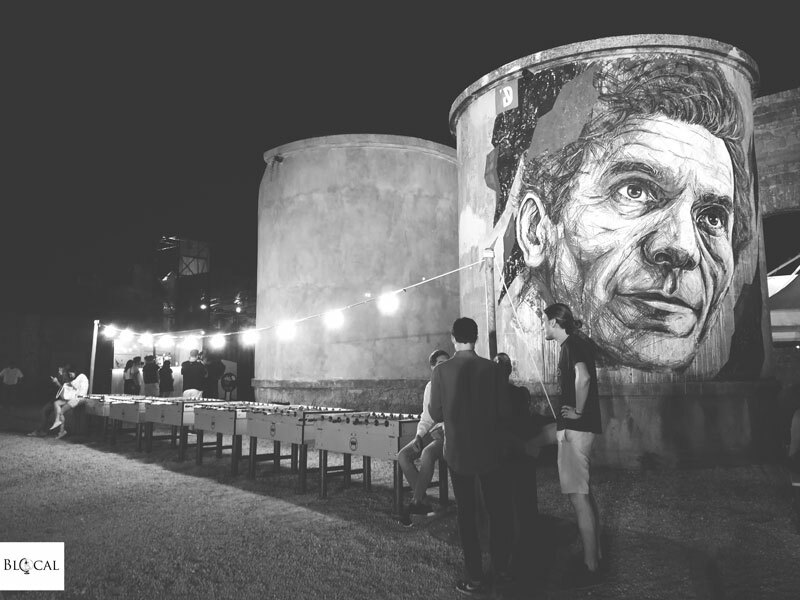 My absolute favorite event in Summer 2018 is the India Estate festival, which is held in the post-industrial yard of Teatro India (where Frederico Draw painted his stunningly beautiful portrait of Pier Paolo Pasolini for the Forgotten Project). Forte Prenestino is perhaps the most popular squat place in Rome; they organize concerts and other events throughout the year. However, being housed inside a former stronghold characterized by a beautiful system of courtyards, summer concerts are at their best. This summer I’ve only been there once, by mistake even, because I messed up the date of the concert of my beloved Dubioza Koletiv. Not only the date, actually, but I messed up the location as well. It turned out that the Dubioza Kolectiv were playing one week later at ArdeForte, the festival held at the park in the surroundings of another former stronghold: Forte Ardeatino. 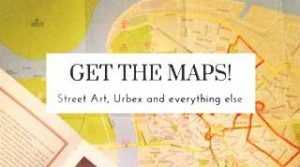 Arde Forte is a mix of different things, from concerts to DJs to even circuses; all events are free (although food and beers are pricey!) and take place under the stars. 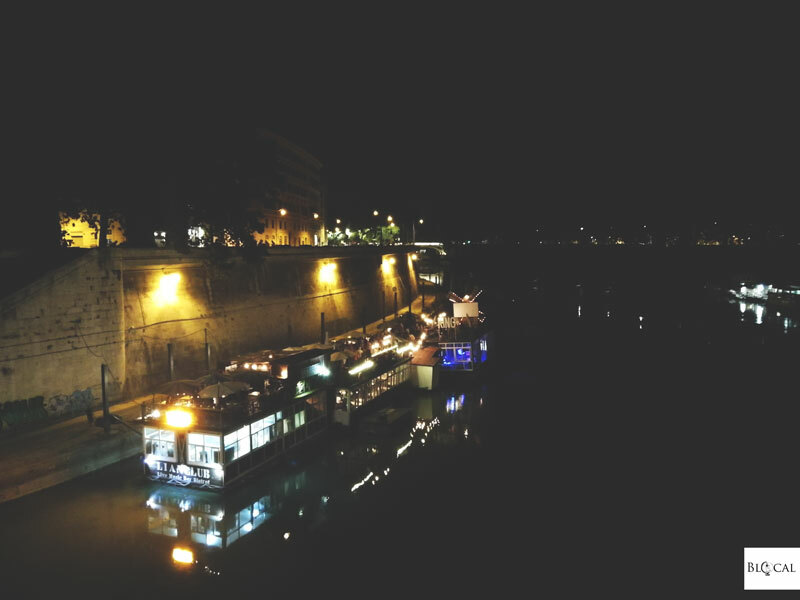 Summer concerts on the lake shore at Villa Ada are among the top five events to go to in Rome during the summertime. The music festival “Roma incontra il mondo” has its 25th anniversary this year; I remember going there with my parents even before being allowed to attend concerts by myself. I still haven’t gone there this year, but I’m planning to go for Gogol Bordello: see you there! Opera Camion is a super cool project by Teatro dell’Opera di Roma, involving its youngest singers and musicians, who play from a pimped truck in the most forgotten areas in the city. I saw Rigoletto in the Corviale neighborhood and I really liked it, especially because the costumes and the scenography were great as well. 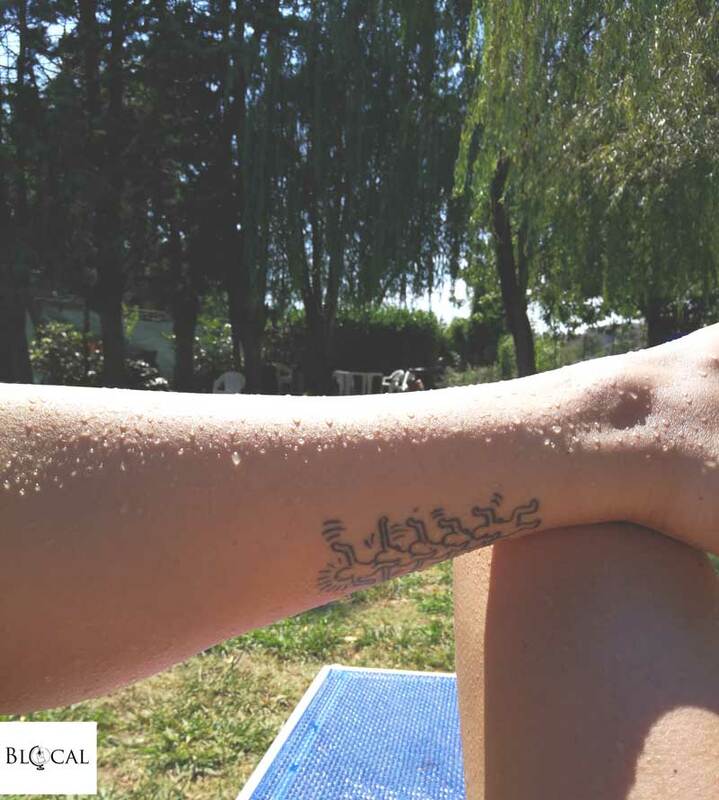 It’s uncomfortably hot this sumer, so I’ve been hitting the swimming pool every now and then. I didn’t want to commit to a season ticket, but luckily in Rome there are several swimming pools where you can just buy a cheap day ticket. My favorites are Piscina delle Rose, for its Olympic-size swimming pool, and Sporting Club Ostiense, for its water aerobics classes. 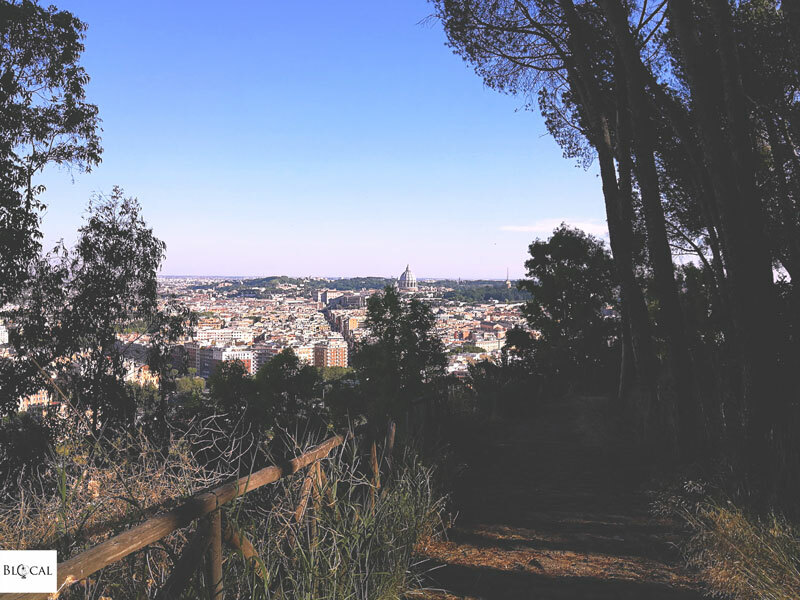 Monte Mario is the highest hill in Rome (hence the name, which means “mountain” in Italian) and there are several paths to the top. The hike is super easy, it’s not even a proper hike to be honest. 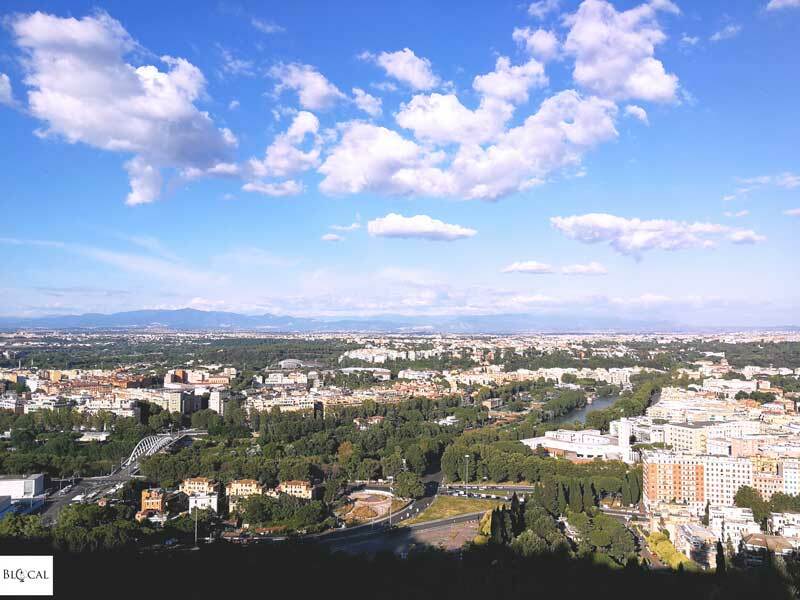 It’s always in shade and made even more pleasant by the breathtaking views along the way, which leads up to the highest panoramic terrace in Rome. 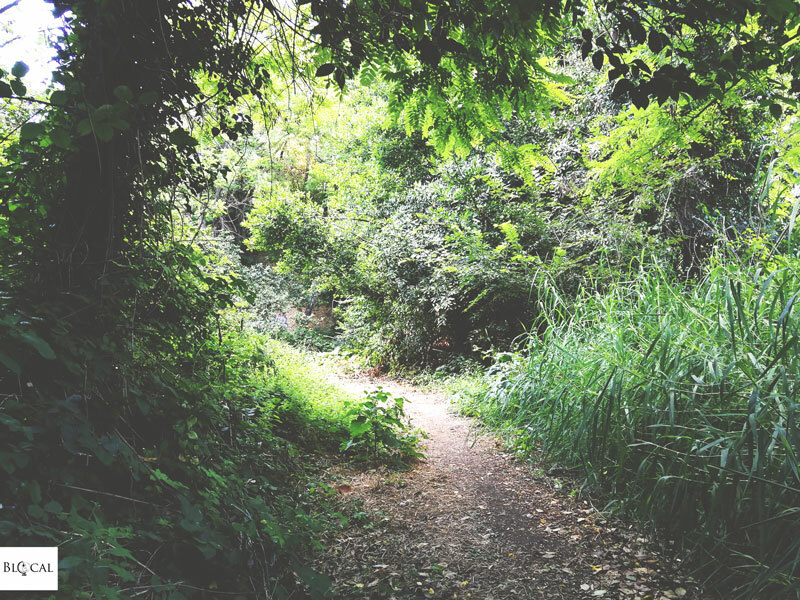 And if you aren’t tired, from there you can take the path to the Riserva dell’Insugherata, the huge nature park that I told you about last summer. 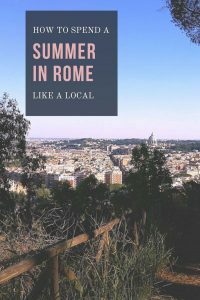 There are many summer cinema festivals in Rome, and trying to keep up with all of them has been the main reason why I kept postponing this post. 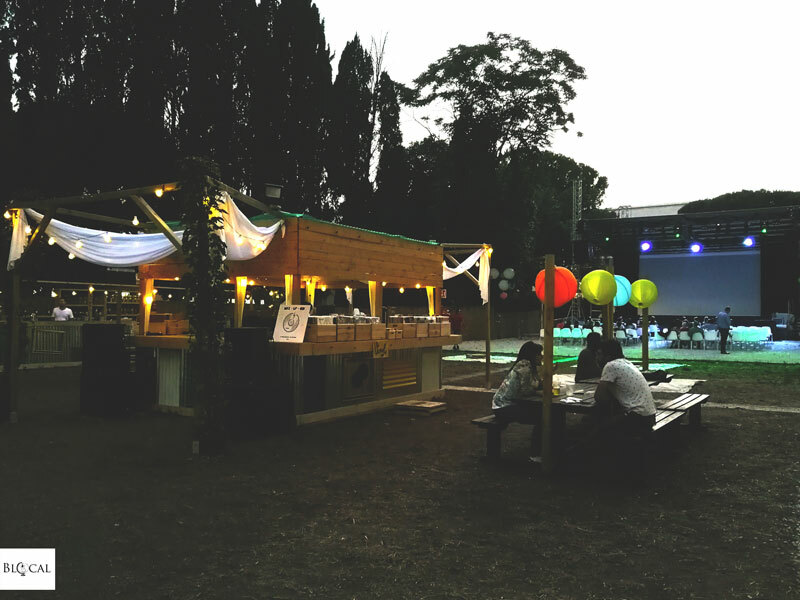 Cinema America, a former squat cinema in Trastevere, is organizing three different arenas in Rome and one in Ostia this summer, and almost every neighborhood has its own outdoor cinema. 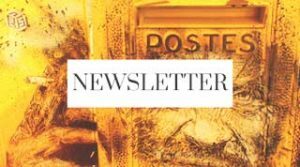 Parterre – Farnesina Social Garden offers a wide variety of events, from concerts to movies, all of which are free. I was there to watch the documentary about Frida Kahlo and I really liked the cozy atmosphere of this festival, although some of my friends were really disappointed by the noise coming from the street and the bad acoustics of a classical music concert they attended a few days later, so I guess it really depends on what event you’re going to. The Casale della Cervelletta is a medieval castle inside a nature park in the northern outskirts of Rome. From this summer, there is a free entrance cinema festival run by the guys from the Cinema America. I attended the focus on Miyazaki, showing a different movie every Friday, but the overall program is really cool and they also organize movie marathons until sunrise. 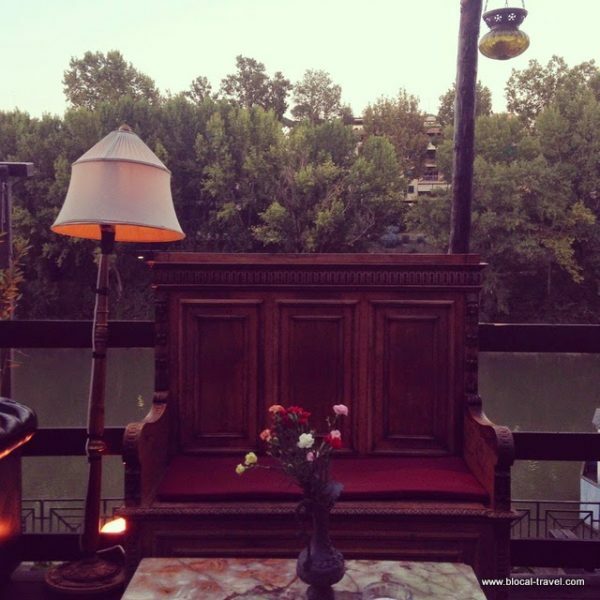 Isola del Cinema is the oldest movie summer festival in Rome and, although I still haven’t attended it this year, I always recommend it not only for the screenings but also for the location, which is on a tiny island in the Tiber River. C.O.H.O., a coworking space in northern Rome, has just opened its rooftop to the public for summer events. I still haven’t had the time to check it out, but it looks amazing, although a bit fancy. Let me know if you’ve been there! Trattoria sul Tetto is the rooftop restaurant at the Orange Hotel, which is near Saint Peter. The place is cozy and quiet, a perfect place to chill out after a long day at the Vatican museums. 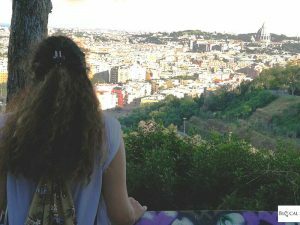 Where are your favorite places to go in Rome in the summer?